Whenever the words, “based on a true story” is flashed in a movie, across the screen, viewers immediately pay attention to what is being revealed in the scenes to follow. Historical moments are a screen writer’s delight; specific events or noteworthy people who catch the fancy of a scriptwriter’s imagination usually turn out to be worldwide blockbusters. In spite of their best intentions and execution, it is almost impossible to please harsh critics and historians with actual depiction of a particular historical event, within a 90 minute framework. But a fair number of filmmakers are given due credit and appreciation for creating interest in a specific historical moment, in a way that history books are unable able to do so. On the other hand, filmmakers inaccurately and ludicrously portray historical biographies or emotional moments with alarming absurdity that is not only in intolerable but downright laughable. Here is a collection of top 3 historically absurd movies that had historians fuming and critics livid, but still managed to reap millions at the box office. 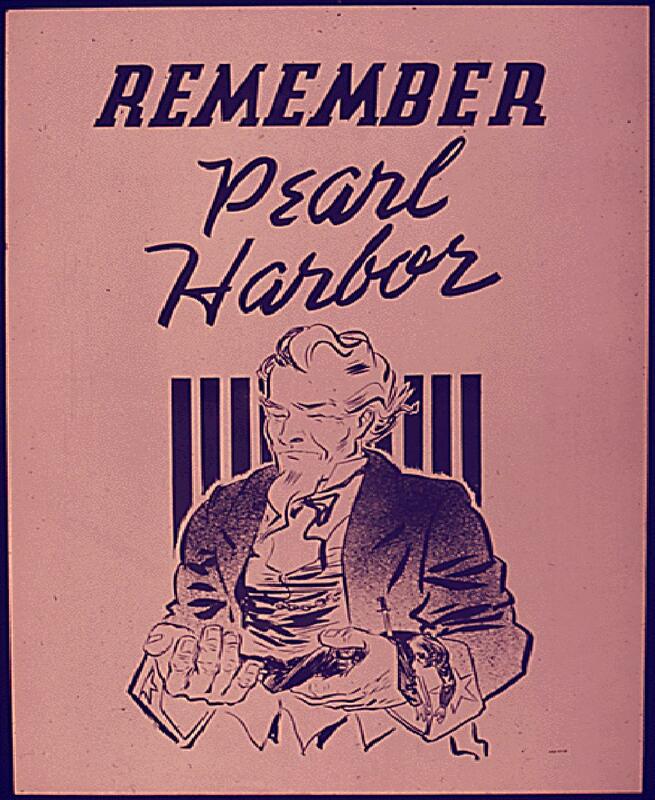 With the help of fictional characters as its main protagonists, Pearl Harbour depicted the spectacular attack of the Japanese on US soil that sparked off the nation’s arrival into World War II. According to well-known historians, the action in the film had very little resemblance to the real event. In the movie, it was shown that the two main heroes shoot down a large number of Japanese planes during the attack, while in reality US pilots shot down much fewer planes. In addition, the number of ridiculous inaccuracies depicted in the movie actually angered historians and critics alike. One particular scene, where President Franklin Roosevelt, who was crippled from the waist-down in the movie, gets up from his wheelchair, is in actuality a downright and false depiction that had absolutely no basis in reality. In spite of engaging a highly qualified historian to make the movie Gladiator, director Ridley Scott managed to put off plenty of hard-nosed historians and critics. The number of assumptions made in the movie, especially the part where Emperor Marcus Aurelius wants a return to the Old Republic as well as Commodus’ various transgresses and wicked ways were actually untrue and baseless, and scoffed at, by intellectuals. In addition to the large number of apparently unending pile of errors and gaffes displayed throughout the movie, the movie features entire battles that did not take place at all. Massive catapults were shown in the movie that were not in existence during the period, while a certain breed of dog (German Shepherd) had not yet been bred during Roman times. Moreover, Latin inscriptions with incorrect grammar were displayed throughout the movie that provided much cackling among the historian fraternity. Touted to be Mel Gibson’s come back vehicle, Braveheart released in 1995 was an instantaneous success, not just in Scotland but the world over. By portraying Scotland’s hero– William Wallace– Mel Gibson warmed the heart of audiences worldwide, and also won the movie five Academy Awards. Set during 13th century Scotland, the film – Braveheart depicts triumph over evil, with Wallace commanding a sensational victory over the oppressive British in the Battle of Stirling Bridge. However, historians were far from pleased as many scenes portrayed in the movie were unsubstantiated and false. In reality, England and Scotland enjoyed peace for over a century prior to the event, as against what was shown in the movie. In addition, the idea of primae noctis was never initiated by King Edward, but the movie shows that the British king instituted the practice of allowing British officers to desecrate new brides in Scotland. These and many other inaccuracies brought on the ire of the historians against Mel Gibson’s Braveheart.